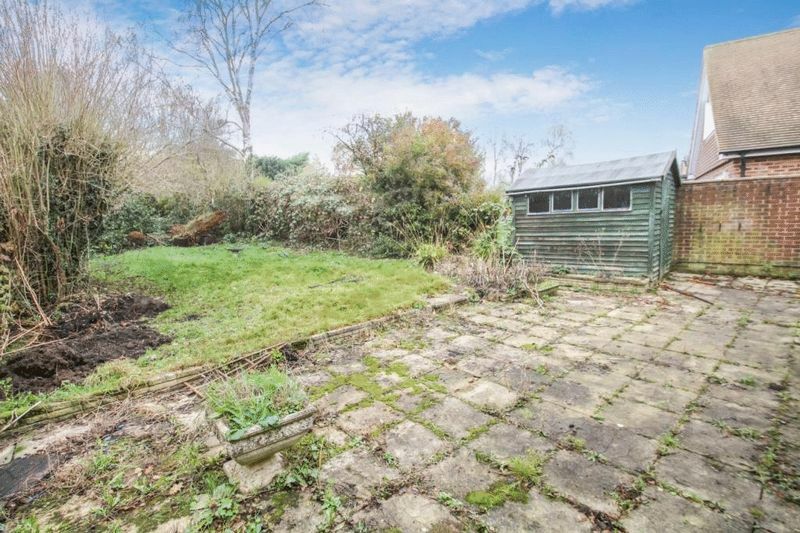 Single Garage, Private Rear Gardens - No Upper Chain! 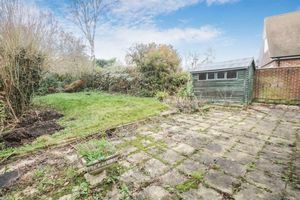 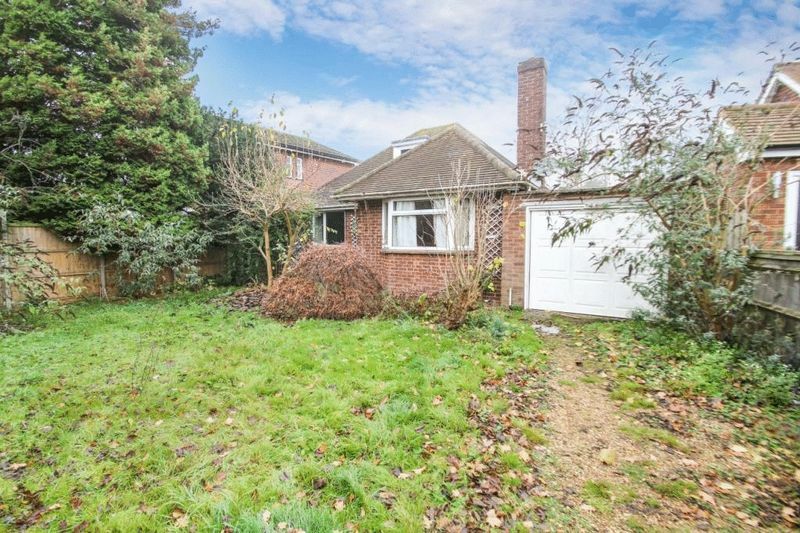 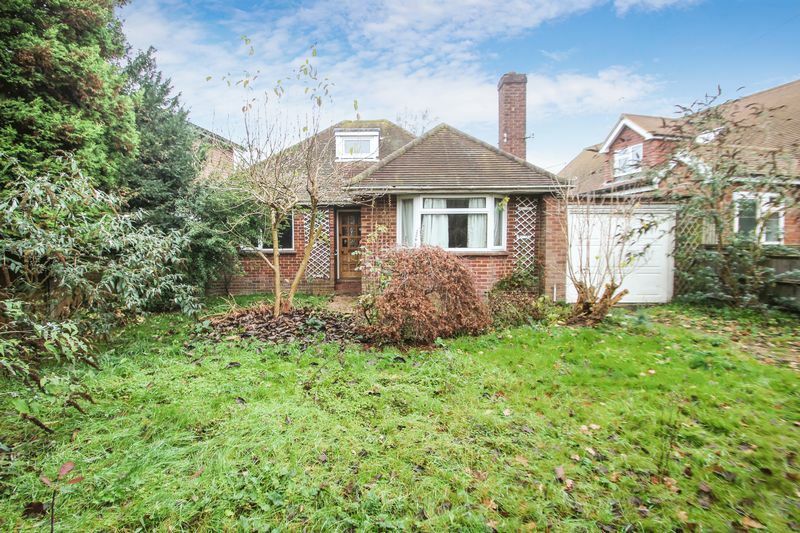 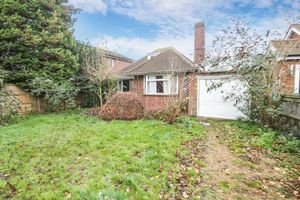 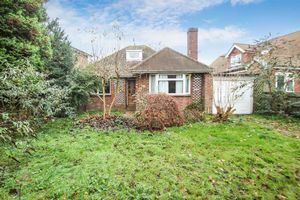 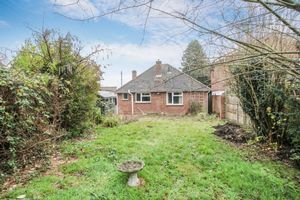 A rare opportunity to purchase an original detached bungalow in this fine non estate road, close to open countryside. 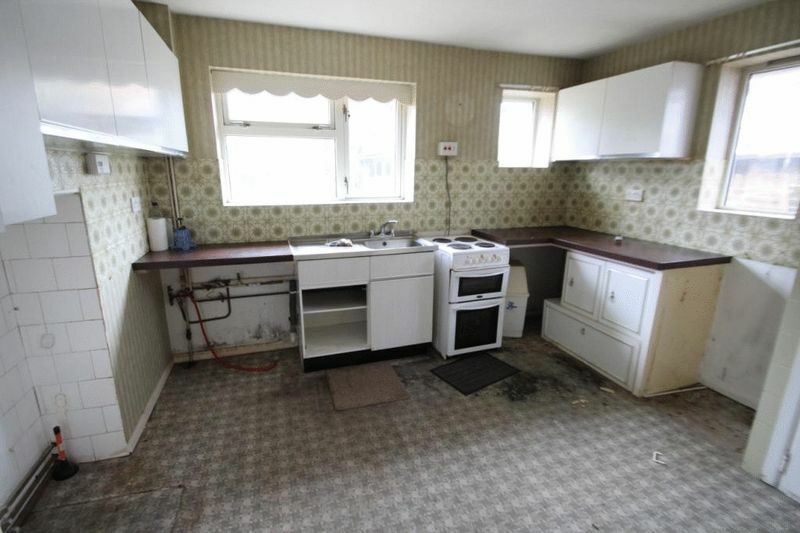 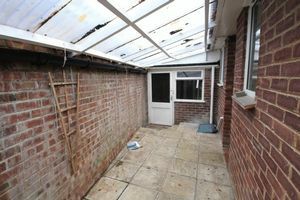 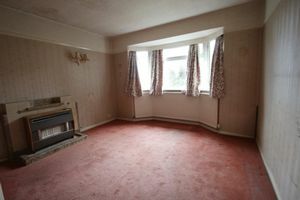 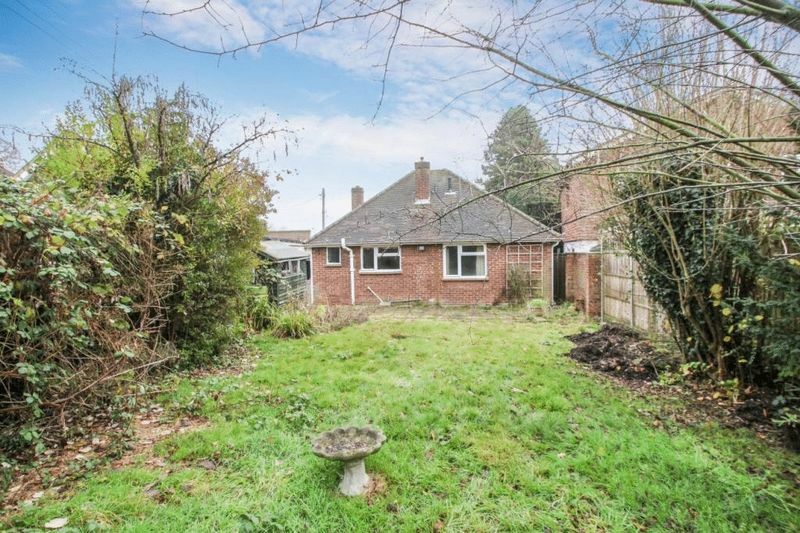 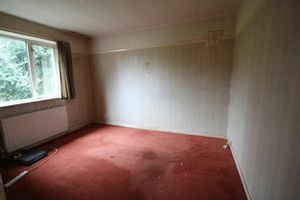 The property requires general modernisation and improvement and offers great scope for extension subject to planning. 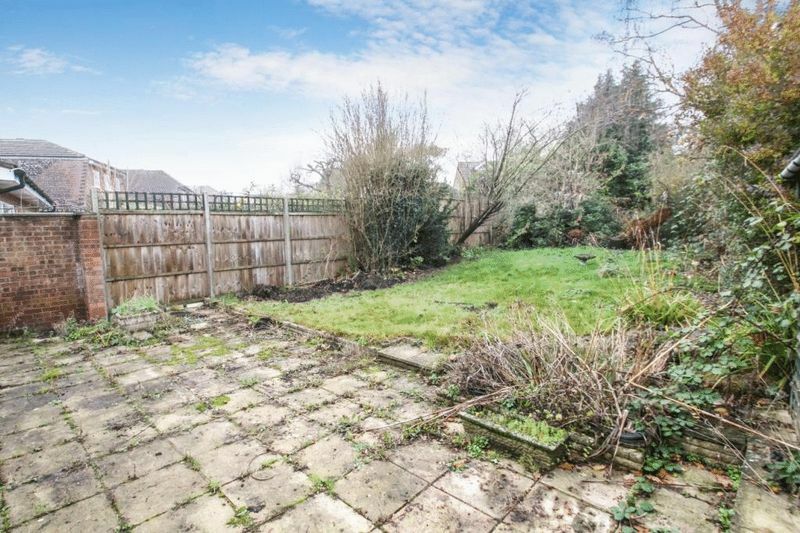 Set on a good size plot (which again requires attention). Entrance hall, living room with fireplace, two double bedrooms, wet room/shower room, kitchen/breakfast room, covered side lobby with access to the garage and rear gardens. 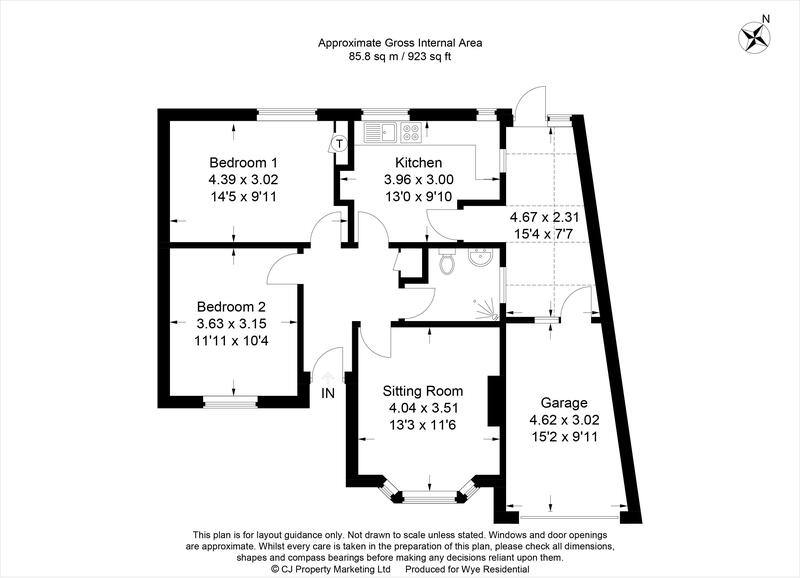 Large loft (with scope). 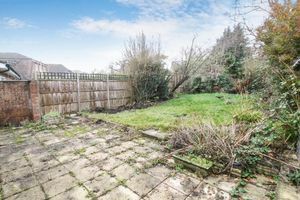 Level private gardens - No Upper Chain!